The University of Iowa Pentacrest Museums are the UI Museum of Natural History and the Old Capitol Museum. The Pentacrest Museums strengthen the vital role of both Museums in the educational, research, and engagement missions of the University enhancing the UI's focus on cultural and environmental diversity. 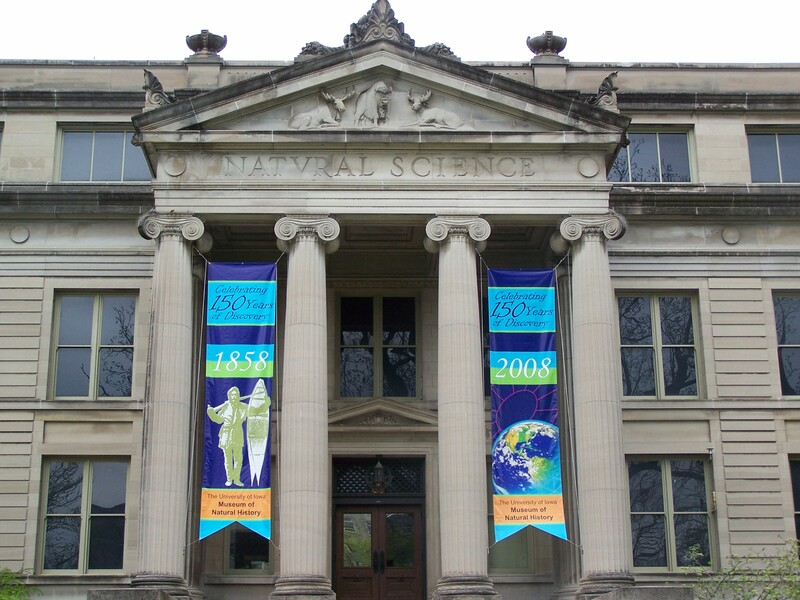 Explore our world at the University of Iowa Museum of Natural History - Iowa’s gateway to the global environment for over 150 years. Walk through 500 million years of Iowa’s natural and cultural heritage, culminating in the landscape we see today and how it affects the story of agriculture. Visit Hageboeck Hall of Birds and Mammal Hall where you will discover over 1,000 birds and mammals from around the globe. Visit their website here. 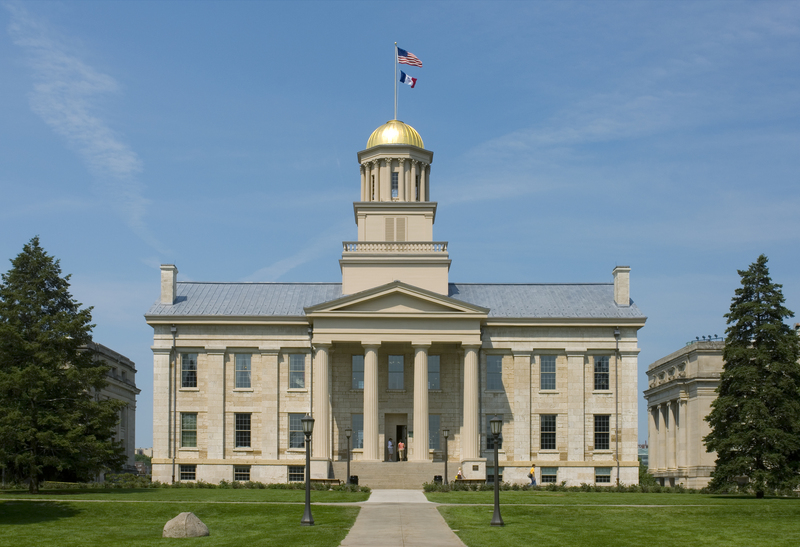 For more than 150 years, the Old Capitol Museum has represented the pioneering spirit of Iowa and the University of Iowa. Serving as Iowa’s first state capitol from 1846 to 1857, the Old Capitol Museum will take visitors back in time as they step into the beautifully restored building featuring a mix of new gallery spaces and period decorated rooms. The Old Capitol Museum seeks to educate the university, local, and national communities on the continuing significance of the humanities through public outreach initiatives, educational programming, exhibitions, and academic scholarship. Visit their website here.